Funding Round opens 15 April 2019. 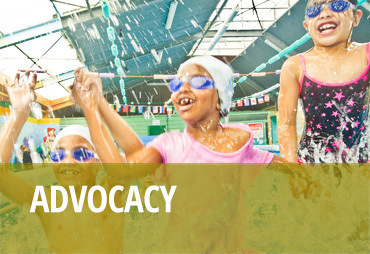 Water Safety New Zealand funds water safety providers through the Water Safety New Zealand annual funding round. Funding from Lotteries Grants funding, via Sport New Zealand, corporates, trusts and foundations supports this initiative. 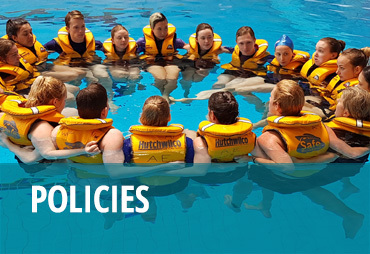 Water Safety New Zealand will invest in partnerships that deliver drowning prevention interventions that make a real difference to New Zealand's high drowning toll. Projects must align with the goals of the New Zealand Water Safety Sector Strategy 2020 and demonstrate clear impacts and organisational capability to deliver effectively. The 2019/20 Funding Round opens 15 April 2019. All applications must be submitted through our new online funding platform, SmartyGrants. Submit the completed form(s) by Tuesday 21 May (10am) 2019. What are Water Safety New Zealand's funding priority areas? 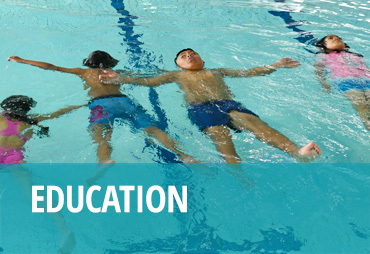 Water Skills for Life for children in schooling years 1 to 8. High Risk Groups, Activities and Environments. 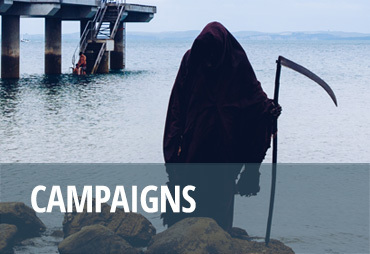 Communities where there is a disproportionate risk of drowning and water injuries, including: Māori, Pacific peoples, Asian, new immigrants, low decile schools and hard to reach or remote communities. Locations with a high risk and number of drowning and water injuries and/or align with our water safety strategies in Auckland, Waikato and Bay of Plenty. Males who represent approximately 75% of drowning fatalities and non-fatal incidents. Environments that pose drowning hazards such as high-risk rivers, dangerous swimming holes, beaches or high drowning incident fishing areas. 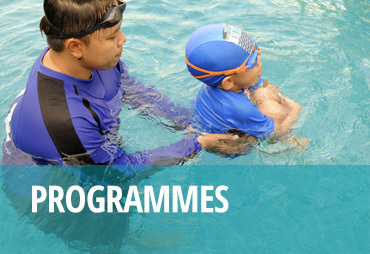 Drowning prevention initiatives such as water safety education and skills training and social marketing and/or information campaigns. Search and Rescue. Funding for this may be available through the New Zealand Lottery Grants Board Outdoor Safety Committee. Costs arising from changes to government policies, regulations or legislation. Academic research or research projects for post graduate qualifications such as Doctorates, Masters or Honours degrees. Research that is more aligned with the aims and outcomes of water sports as opposed to water safety. Capital expenses such as pool maintenance and development. Providing the Benefits and Evidence of your initiative. Applications must state why there is a need to undertake this project, and demonstrate that it will address a particular drowning problem/s. Benefits: how will this project meet the Funding Goal and Funding Priorities and how will it improve water safety? Who, and how many people, will receive those benefits? Evidence: how do you know your project will deliver these benefits? Can two or more organisations jointly apply for funding? Collaboration and partnership-based applications are particularly welcome. These should identify one responsible lead organisation for application and accountability purposes. If you need help submitting your online application, phone Nina Welanyk Brown at Water Safety New Zealand on 04 801 9600 between 8am and 5pm on weekdays and we’ll be able to help you through the process. Applications open Monday 15 April 2019 and close Tuesday 21 May 2019 at 10am. Submit your application between these dates. Remember you can start your application and save it and come back to it over the period until you're happy with it. You must wait until your grant application has been approved before paying for goods or services. This includes using the grant to pay deposits for goods and services bought before your grant was approved. When do we have to have spent the money by? In most cases, contracts are for 12 months with money spent by 30 June 2020. Yes, you will need to fill out two accountability reports over the period (approx 12 months). The templates will be provided. This Accountability Report will cover what was delivered, its results and grant expenditure up to 31 December 2019. Second and final accountability report is due July 2020 (Year-end report). This final Accountability Report covers what was delivered, its results and grant expenditure for the full period up to 30 June 2020. After being notified that your application was successful, we will send you a contract to sign. These will be sent in mid to late August 2019. An internal committee at Water Safety New Zealand will review each application, consulting sector experts if appropriate and when necessary. Water Safety New Zealand will notify you by email in late July 2019. Applications close on 21 May at 10am. Review period is approx eight to ten weeks with applicants notified in July 2019. Payment will be made on receipt of invoice via bank direct credit, split into two payments over the 12-month period. One when the contract is signed and the final payment in February 2020. Do we have to acknowledge Water Safety New Zealand’s support? Yes, we expect that you will acknowledge Water Safety New Zealand's support wherever possible, through your programme delivery, collateral, in the media and on your website. Where can we find Water Safety New Zealand logos and branding for acknowledgement? Our logos are available for download here. 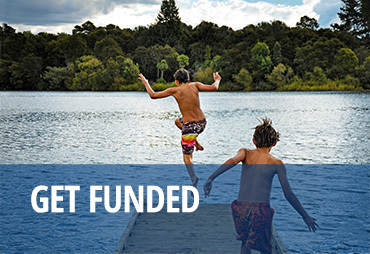 Water Safety New Zealand receives funding from NZ Lotteries Grants via Sport New Zealand and funding from Corporates, Trusts and Foundations. Original generation time 1.2169 seconds. Cache Loaded in: 0.0009 seconds.